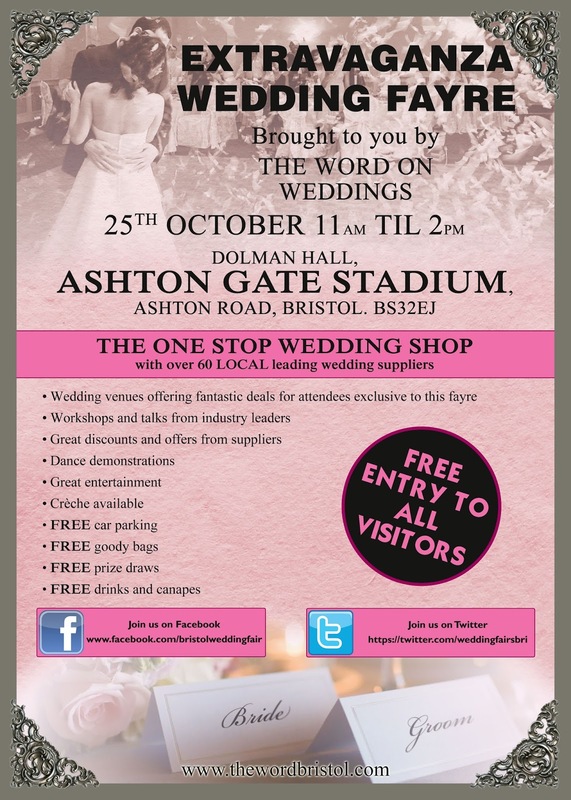 New date for the Wedding Fayre Extravaganza, brought to you by The Word on Weddings! This one stop wedding shop has a new date – Sunday 25 October 11am till 2pm – yet takes place in the same location, Ashton Gate Stadium. Due to changes in football fixtures, organisers have had to move the wedding fair by one week and the event will now take place on Sunday 25 October, instead of 18 October. 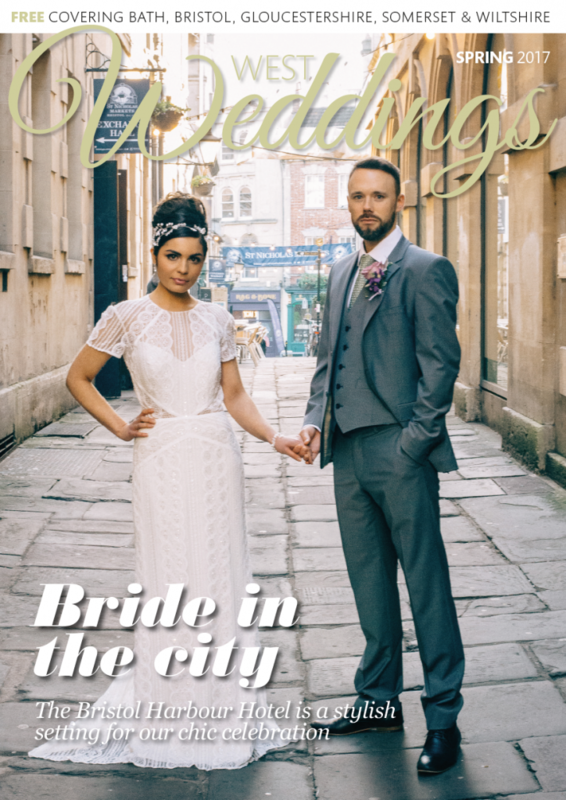 With a range of suppliers and specialists for all aspects of wedding planning, Extravaganza Wedding Fayre offers all the creativity, imagination and excitement you need to make your wedding dreams a reality. In addition, the event won’t affect you wedding budget as entrance and parking is free and you’ll also be treated to complimentary drinks, goody bag and even a copy of West Weddings. As our print issue of the magazine went to press before the change happened, we apologise for having the original date in print. Be sure to keep checking our dedicated Wedding Fair Calendar page on our blog for the latest wedding events coming up over the next few months!